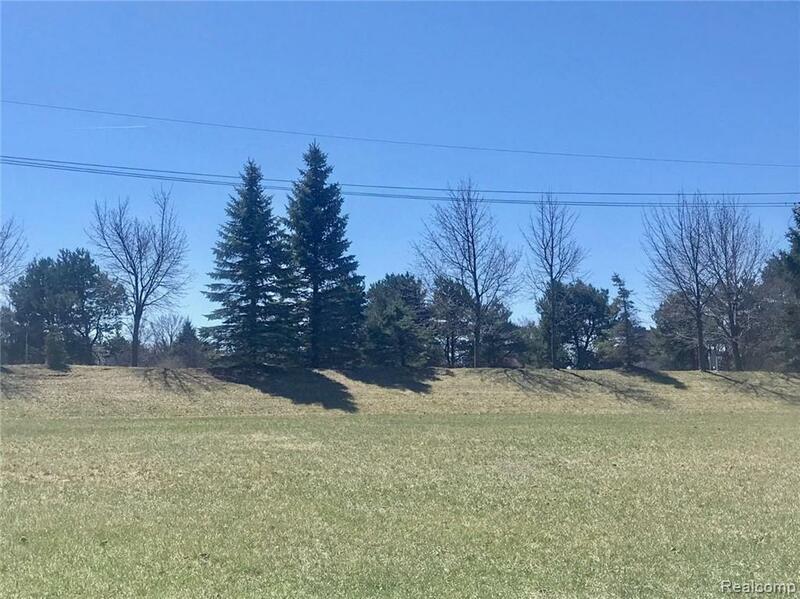 Fantastic lot in desirable Moon Shadows of Rush Lake neighborhood. 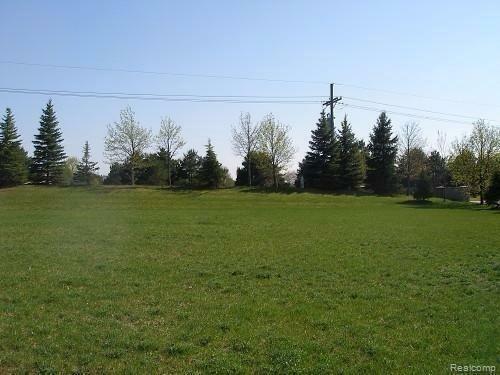 One of the last lots available to build on, this lot is lined with pines for privacy in the back. Plenty of space to build a ranch home, or larger two story. The association includes lake privileges to all sports Rush Lake, and includes a neighborhood beach and park. Great location with direct access to the Lakeland trail, where you can bike, walk, jog, and even horseback ride further down the trail. 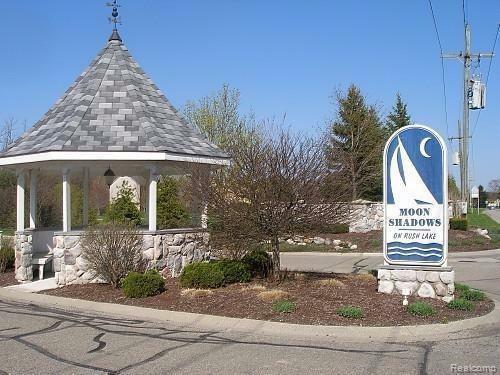 Conveniently located to the schools, golf courses, lakes, downtown Pinckney, and Brighton. Listing provided courtesy of Real Estate One-Dexter.